Jacqueline has gotten married recently, so now it’s time to whip out some of my favorites from her bridal portraits session. We started the day with something subdued. We were trying to locate her inner diva! And indeed we found it. As we started to feel the groove. Her inner Sassyness started to show too! Yup, Sassy with a capital S and exclamation point. Midway through the session she brought along her dog, Annie. 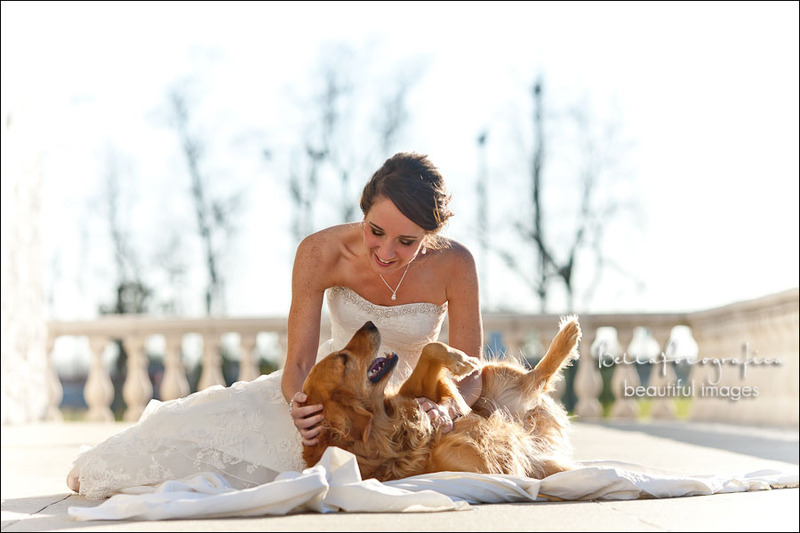 I loved how Annie was so into the whole bridal session. She gamely posed with Jacqueline without any reservations. As we were about to move on, as if on cue, she started playing with Jacqueline. That was precious, I just had to photograph that. This right here, is that moment. If you’ll notice, it’s not so obvious that Jacqueline was having fun, no?! She was such a joy to photograph. 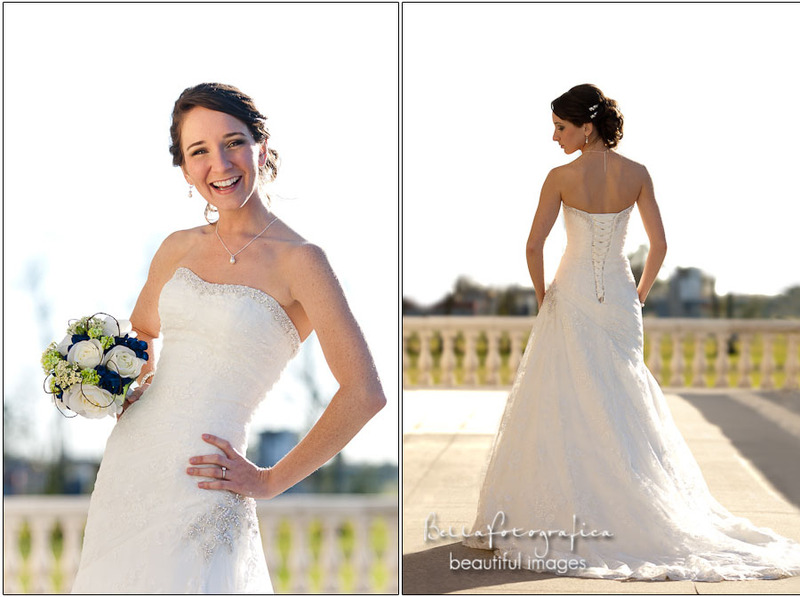 I was totally pumped to photograph her big day. And I was not disappointed. I can’t wait to share those images with you next time. I posted a comment and can’t find it! These are stunning! I have the most stunning cousin!! Loved her pics. 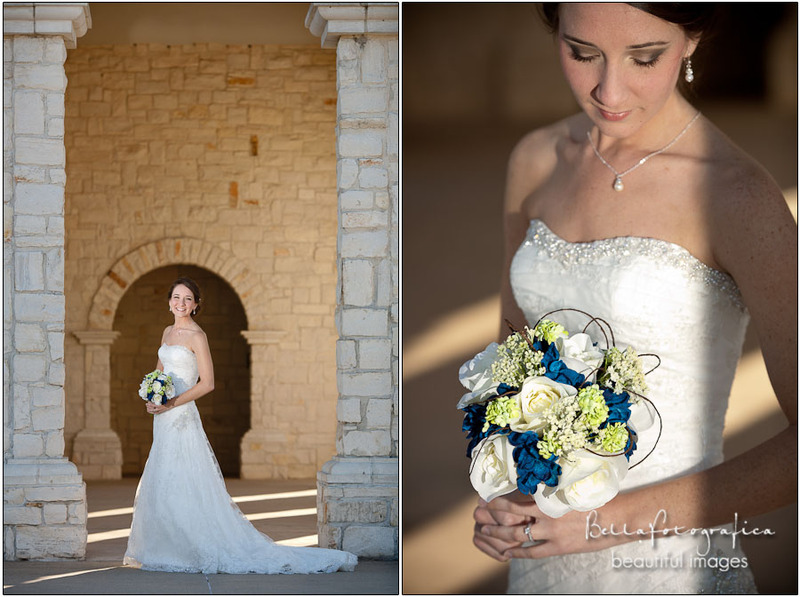 Beautiful bride! Beautiful and fun. Love the pictures with Annie. Can you tell me where this is located?